Given the Christian name of Juliet by my parents……. but to everyone that knows me, I’m Daisy! This is now my legal name, but more importantly my chosen name and has been since around 2002. Many people feel they are something other than the labels, names, circumstance & conformities that either life or other people give them. We all have the right to be true to what we feel. We should only ever be whatever makes us happy, as happiness is ultimately the true purpose of life! My path of Yoga started as a student in September of 1996. I began teacher training in 1999, qualified in 2001 and I started teaching part time 2002 and full time teaching in 2004 and love Yoga in so many ways, as much today as ever. Please be assured you are in safe hands when deciding to join classes. 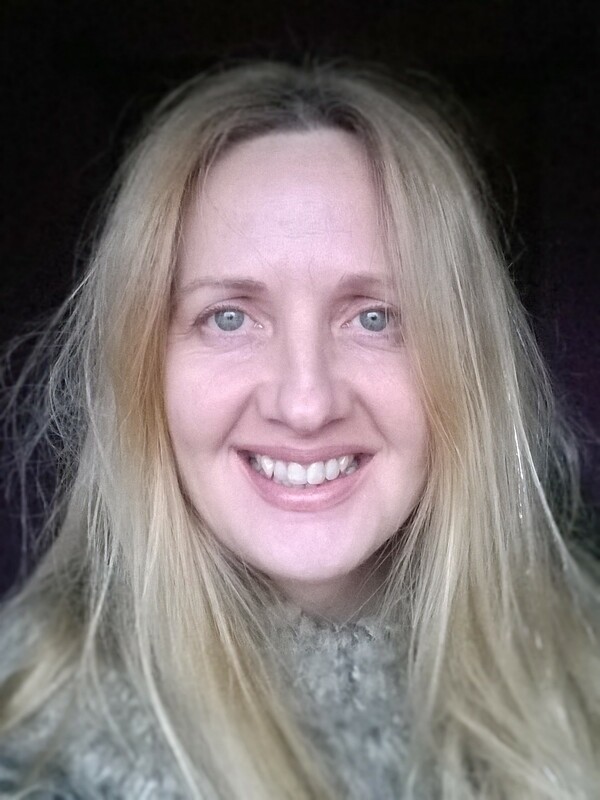 You will find me as a registered teacher on the FRYOG website – simply search FRYOG (friends of yoga) or visit https://friendsofyoga.co.uk this will give you lots of information about the ethos, quality and standards of this institution. My classes are fun and interesting but with a serious approach to learning and developing the many skills this wonderful path has to offer. At the end of every class, your body will feel good and you will feel like you are taking a gift with you every time as you add to the little inner box of tricks to keep you calm, happy and relaxed along life’s meandering and often uneven path. I am a Hatha Yoga teacher trained with the wonderful yoga institution of FRYOG and have studied and experienced many forms of yoga including Iyenga, Sivananda, Ashtanga and Laughter yoga…. and much more. There are some fabulous teachers out there and I have been lucky enough to learn from some of them over the years. A yoga teachers training is 3 to 4 years. Most teachers practice the path (like me) in addition to training for several years before branching out into teaching. Trip to study yoga in India-April 2007. Me on the banks of the Ganges in the Himalaya. My own knowledge and experience is continually developing through ongoing training, which I love and is always so enlightening Yoga is a vast subject and one that ever ceases to amaze me. So many people these days suffer from stress, created by modern living and the huge host of problems that go with it that hinders our everyday well being, and I have been no exception to this. It was precisely this that led me to trying yoga all those years ago….and finding it helped me so much ……taking me then onto my 3 year teaching diploma, and …….. well the rest is history. I still love it and have decided to share the many gifts it has to offer, hopefully with you! If we have a healthy positive mind the body will follow.